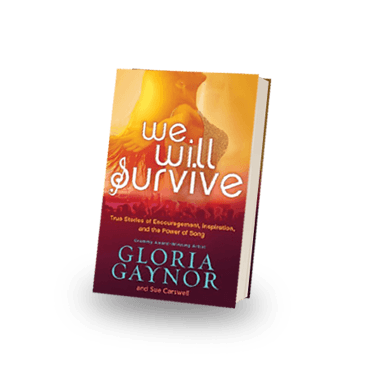 Gloria Gaynor :: Official Website – Gloria Gaynor, the Queen of Disco, Grammy Winner, singer of "I Will Survive" and many #1 Hits. 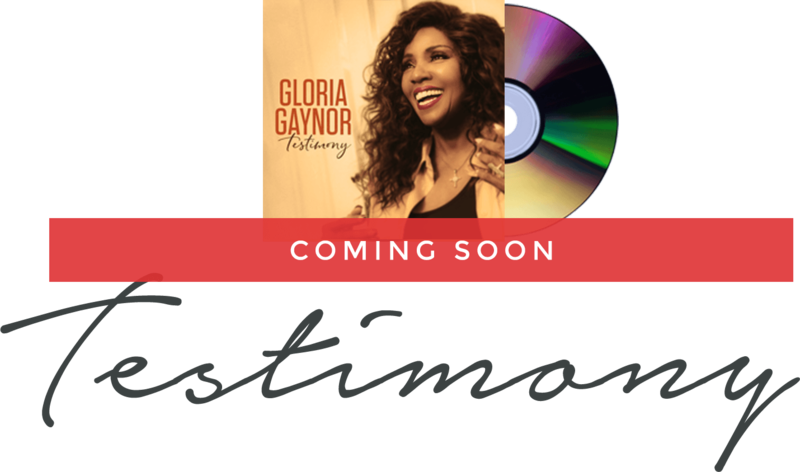 Please fill out the information bellow and we will email you when the CD is released. 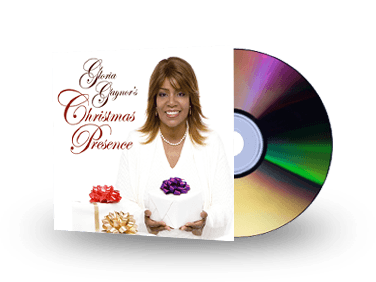 the new album comes out! 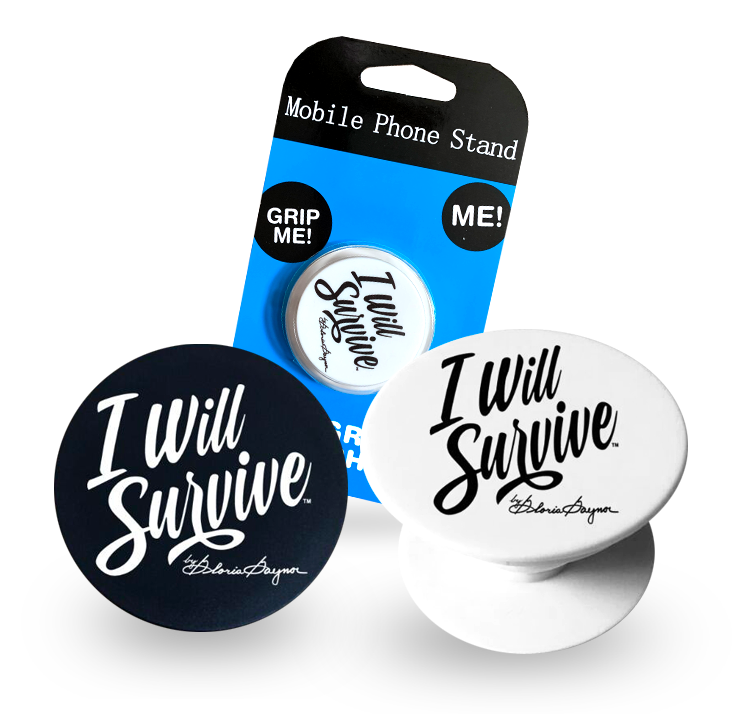 Everyone needs a “I Will Survive” by Gloria Gaynor pop socket. Please specify black or white when placing your order. 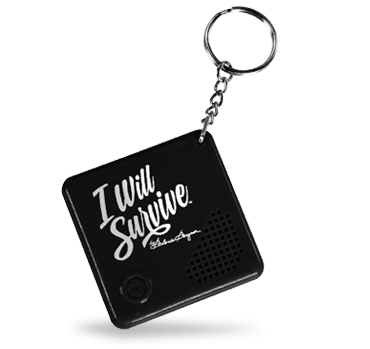 You will truly survive with this musical keychain that plays 20 seconds of Gloria Gaynor’s global anthem, “I WILL SURVIVE,” at the push of a button. Comes with replaceable battery.